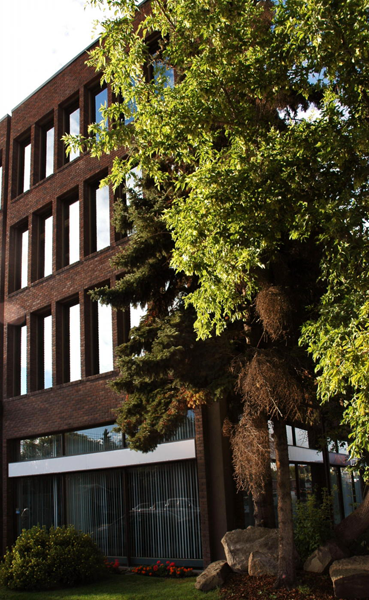 Hillhurst Building is a four-storey Class C suburban office building constructed in two phases between 1966 and 1979. 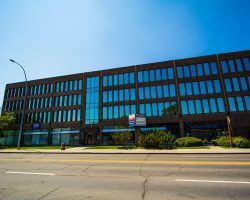 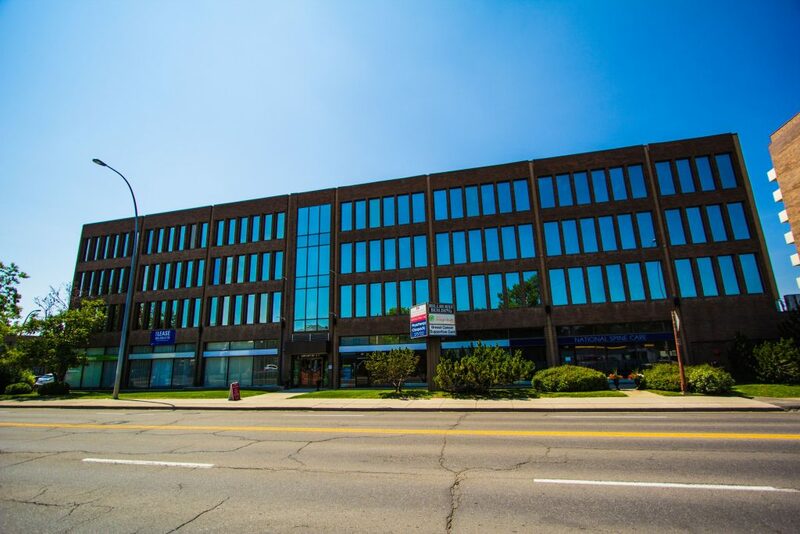 The building is located in Calgary’s Kensington district, a unique and trendy village with over 100 shops and restaurants, on a high traffic arterial, which is directly connected to downtown Calgary. 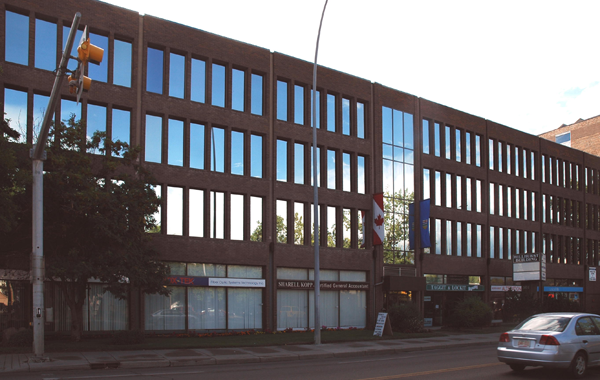 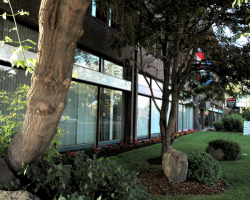 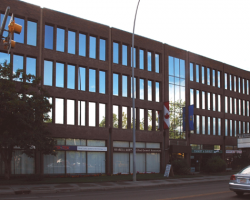 Hillhurst Building comprises 63,043 square feet of leasable area. 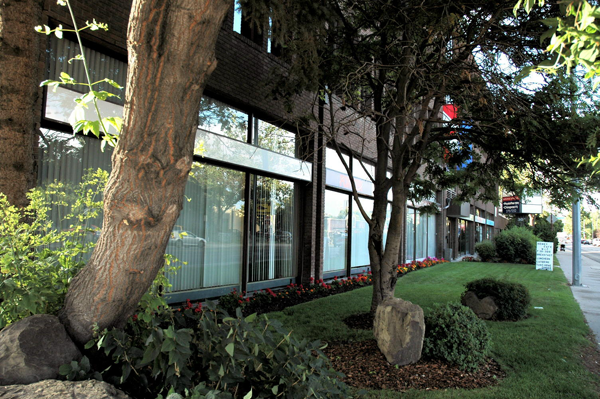 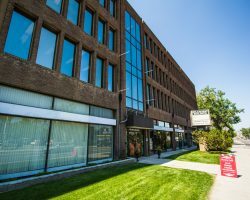 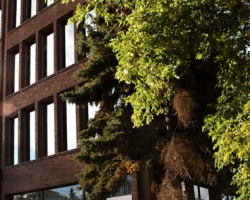 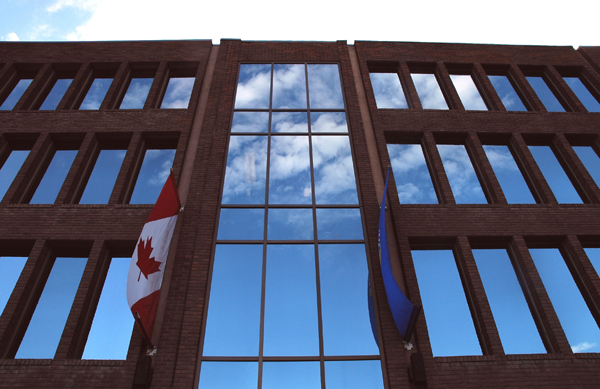 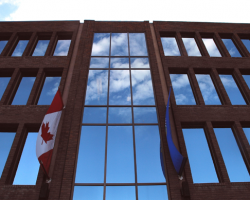 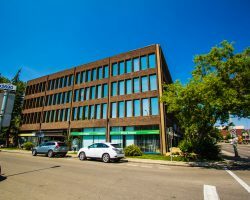 Major tenants include the Swan Group Inc., TYZ Engineering Ltd. and Green Calgary Association. 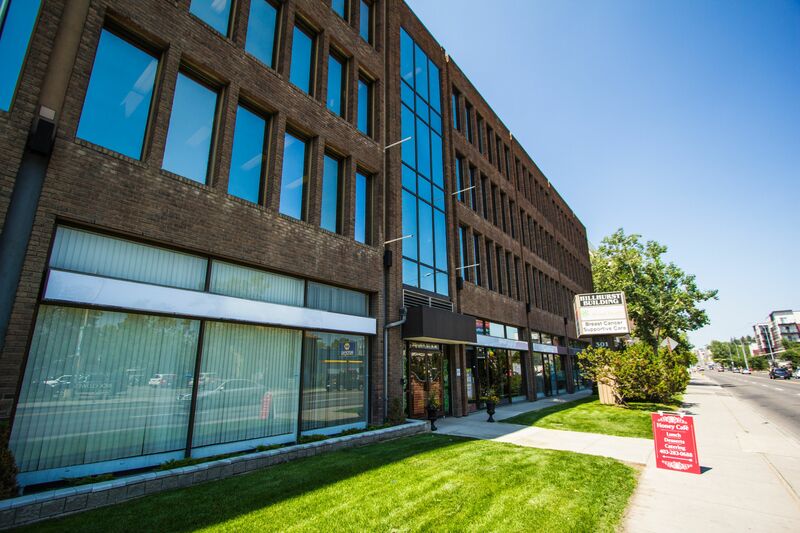 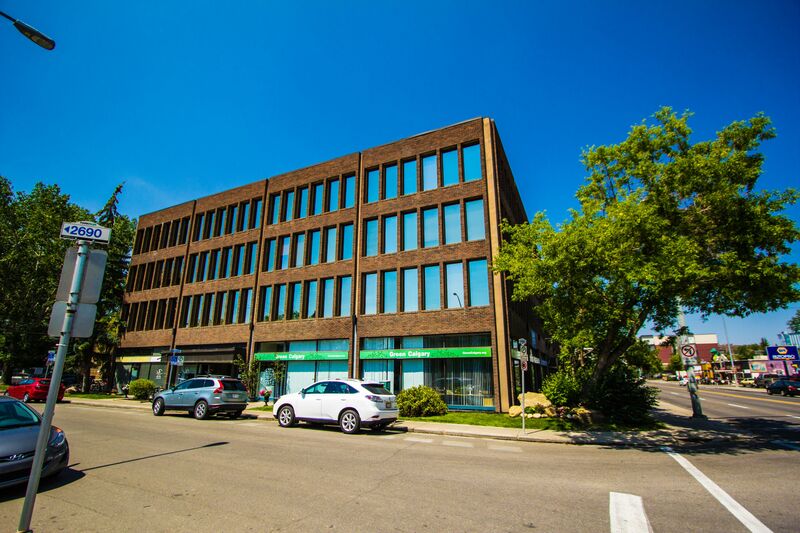 Hillhurst Building has 111 parking stalls for a ratio of 1.8 stalls per 1,000 square feet of leasable area.